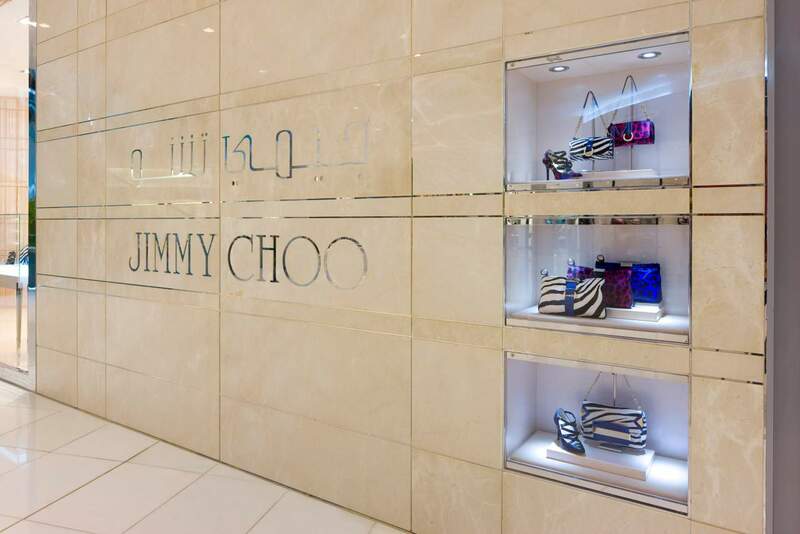 Very early in MRA's relationship with Jimmy Choo, we completed this flagship boutique in the Dubai mall. 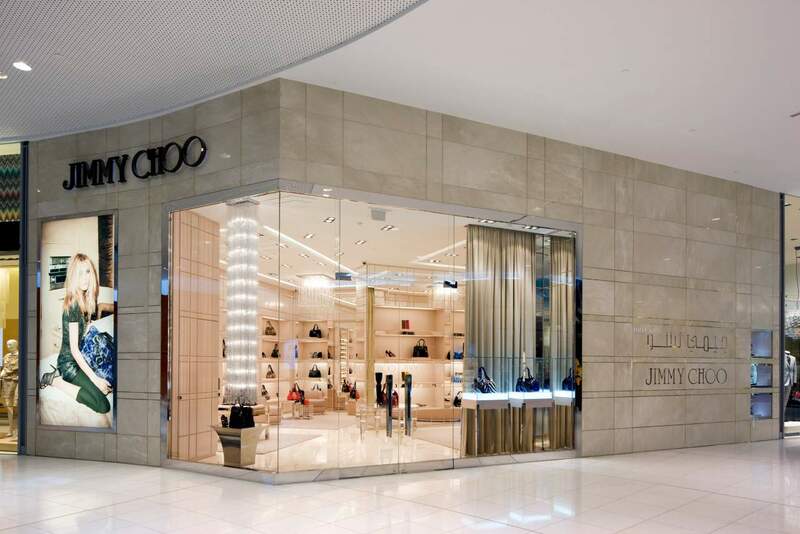 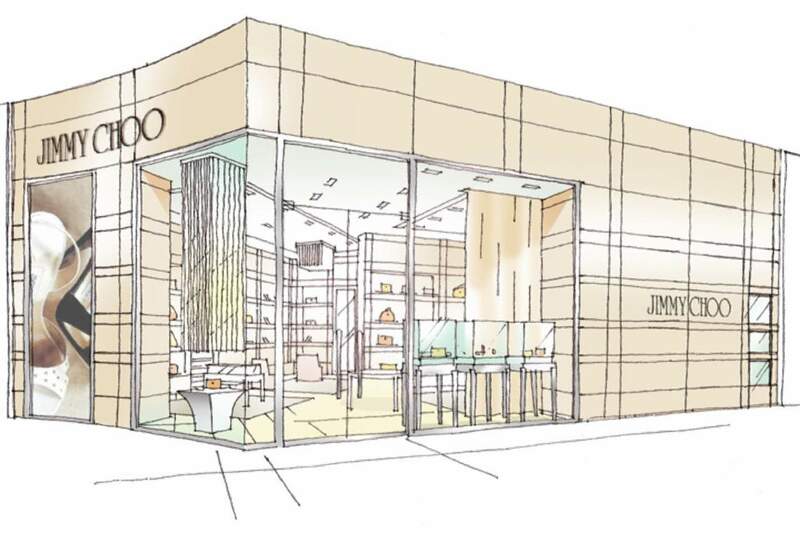 MRA worked to hone and standardise the Jimmy Choo store design, whilst respecting the different restrictions that working in Dubai involves. 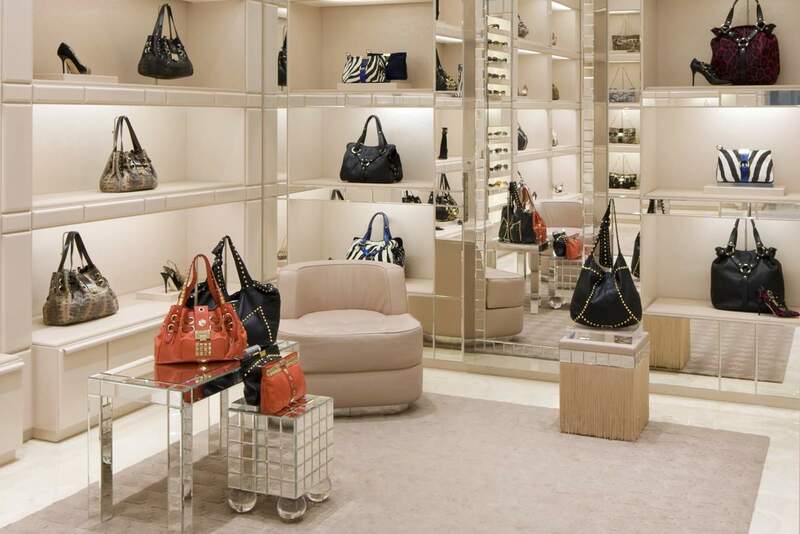 The boutique was located in the luxury section of the mall, requiring a limestone facade and high specification materials. 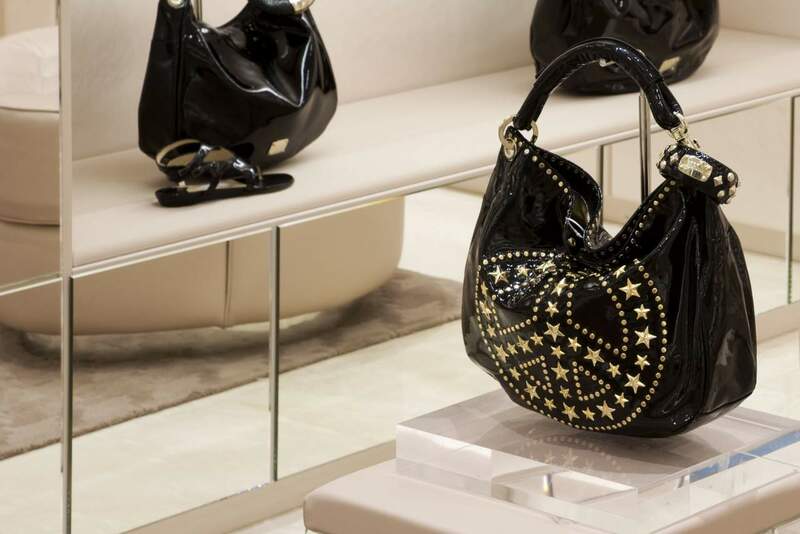 The 'V' shaped layout allowed two salons to be created, one being a more private space to reflect cultural sensibilities.